Visting Memory Lane is a wonderful journey as we recollect learning experiences and how we, as a society, have grown for the better and sometimes in ways our grandparents would be astonished. Although each generation of grandparents have that in common, don’t they? As a child, I was fortunate to travel back ‘home’, Newfoundland, for many family visits (68 first cousins) and then my first ‘real’ job was with Air Canada moving along to the publishing industry traveling all over the United States and Canada. There was one common denominator with traveling and that was meeting people and talking. Conversations would include all sorts of subjects and I’m not the only one who encountered meeting people and you certainly don’t have to travel to meet and talk to anyone. Talking and socializing face to face seems to be fading away or is it me? Next time you’re out in a restaurant, or in an airport or simply when someone is walking on the street take a look to see what they’re doing. What is the one thing that most of us have on us 24 hours a day? You guessed correctly ~ it’s our cell phones! How in the world did the world operate without the cell phones years ago? How in the world did we wait, yes, waited until we got home to check our answering machines. Young kids nowadays are asking, “What’s an answering machine?”. 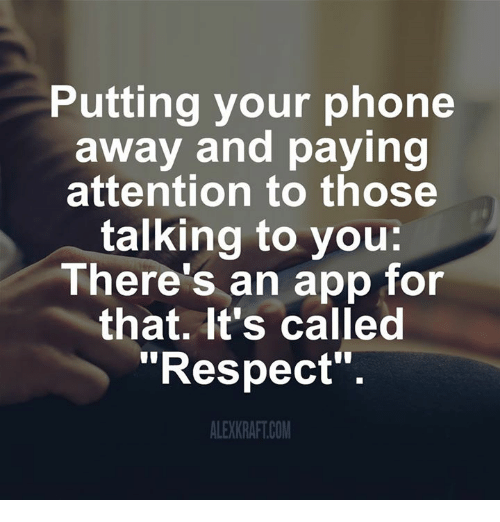 We could be in the middle of a conversation, or family dinner, or even a meeting with our phones next to us! What’s worse is we just HAVE to check on that text message right now! Of course it can’t wait someone needs us! I would say a good 80% of us are guilty of this scenario. Starbucks is the perfect scene. You walk in and what do you hear? Machines brewing, orders being taken and names being called for your order. There is one thing you don’t hear and that is people talking! Airports is another observation area where travelers once exchanged numbers for either business networking or simply just to stay in touch because they connected. Ha! Not now because virtually everyone is on their devices whether computer, cell phone or iPads and let’s not forget your ear plugs connected to the device. Oh let’s not forget the restaurants! Do you remember place mats with games on them keeping the kids occupied until food arrives and as a parent, you participated and taught the kids how to unscramble the word or the maze to the dessert? Picture it in your mind or simply go into a restaurant. Mom, Dad and kids even grandparents are out for a nice dinner, or lunch, it’s time to catch up on everything isn’t it? Nope because everyone is on their device. There is no laughter. There are no smiles. There simply is no conversation. My husband and I leave our devices in our cars when we go into a restaurant. Text messages and emails have taken over the simplicity of picking up the phone to clear a point or to make sure there is no misunderstanding in the tone these venues can deliver. Of course a text message is quick and easy making it very handy but there are circumstances where a phone call is the best to talk. There isn’t enough time to even talk about the damage being caused to our necks, eyes and posture using these devices. That’s for another time. Here’s a 30 day challenge for all of us. When you’re going for dinner, lunch or Happy Hour, leave your phones in the car. If that’s too much, leave your phone in your pocket, purse or jacket, on silent and resist the urge to check it even when your counterpart leaves for any reason. You’ll be amazed sitting enjoying the moment without your device. It gives the opportunity of just thinking. 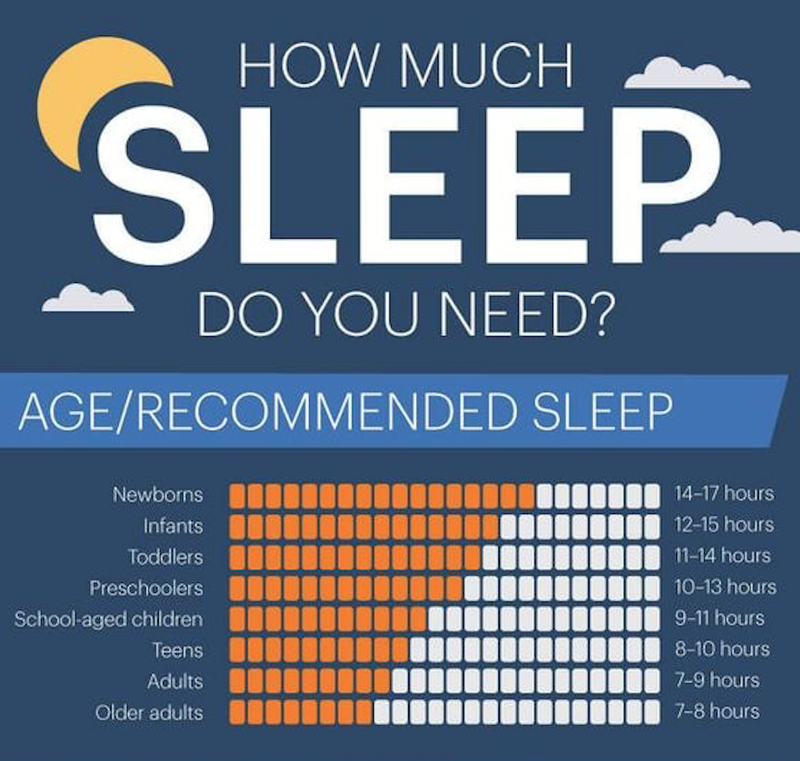 Challenge your kids to turn their devices off two hours prior to bed for a better sleep - that goes for all of us! We have to disconnect to connect to everything around us. People, events, surroundings and for our concentration. Ever wonder why the years are going by faster and faster? We’re not connecting in our moment. Focusing help us to recollect more memories and improves our mental state. Pay it forward - Disconnect to Connect - and start talking having conversations with people. Combine all ingredients and stir gently. Cover and chill for 2 hours before serving. Love it with pita chips or quartered pita bread!